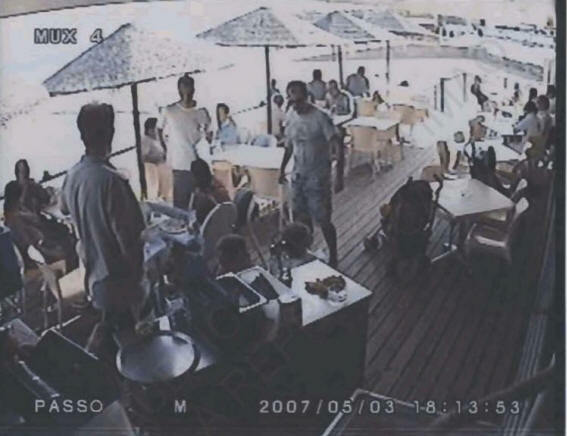 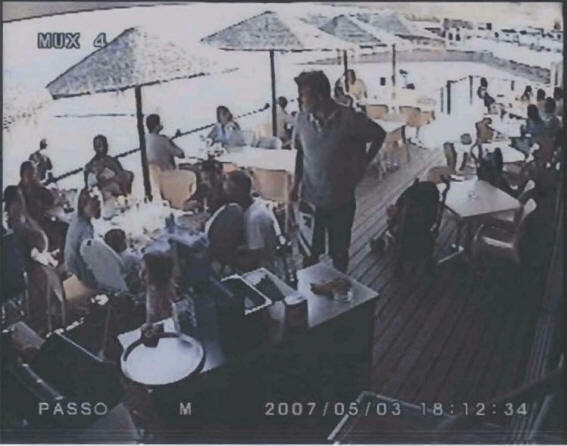 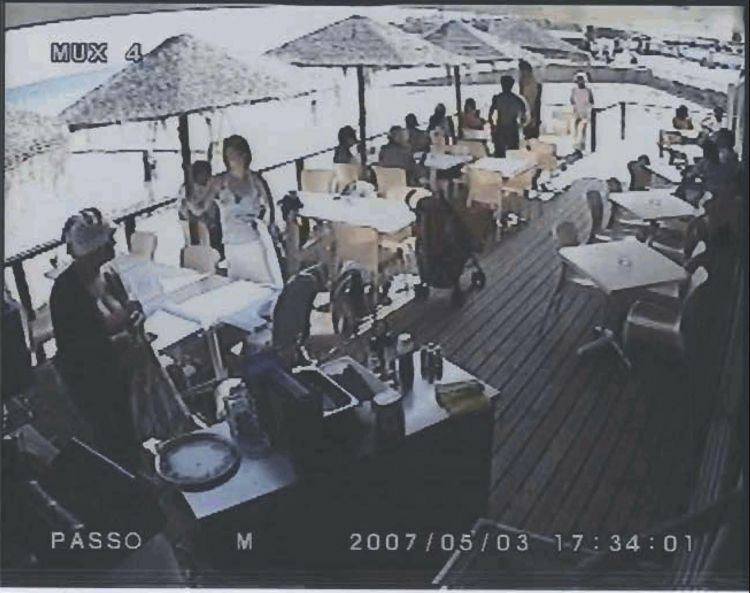 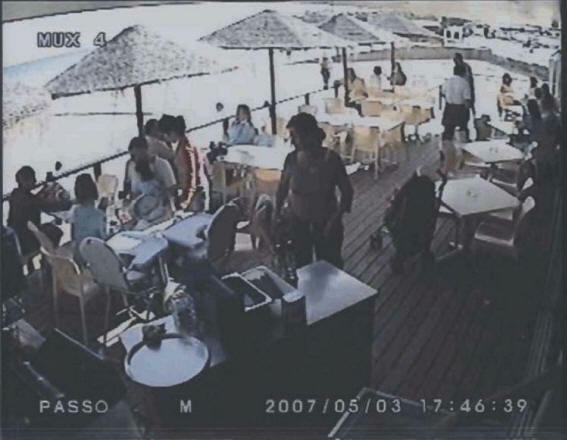 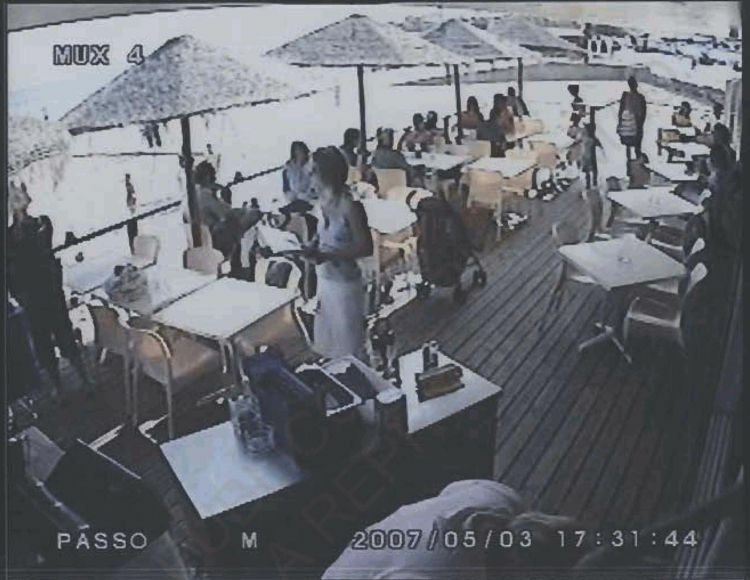 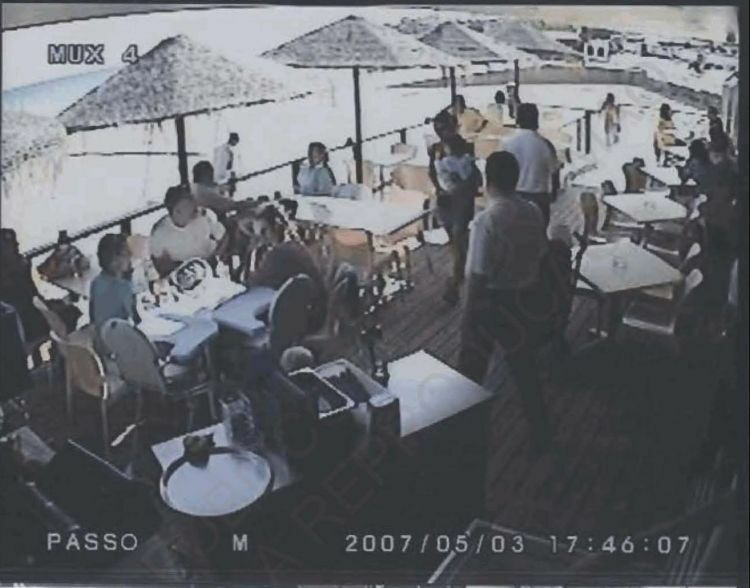 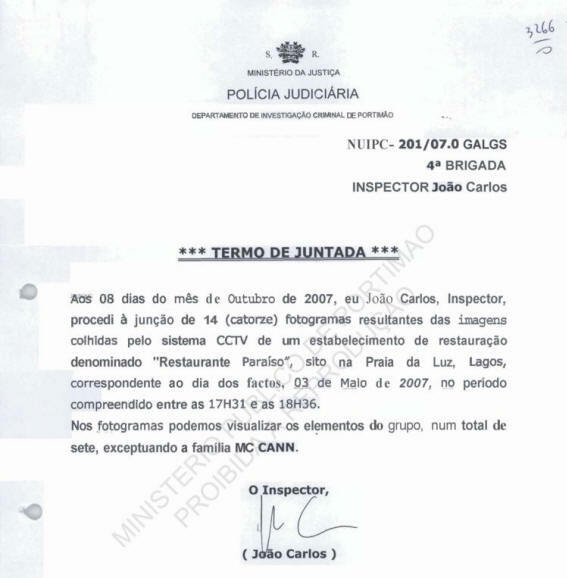 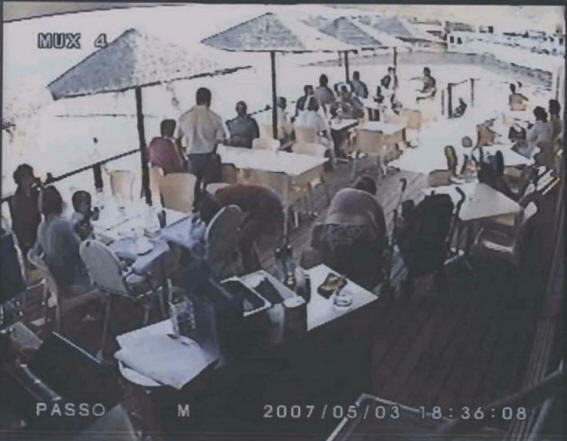 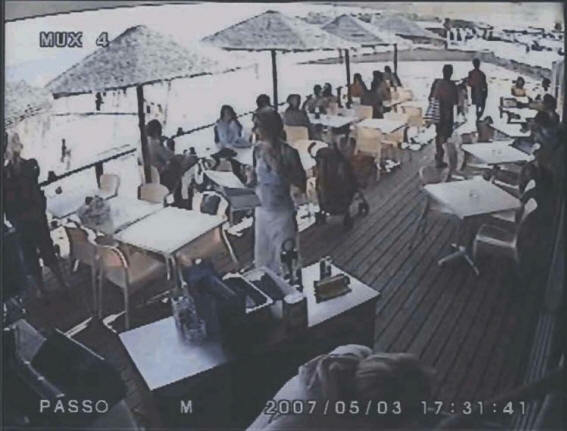 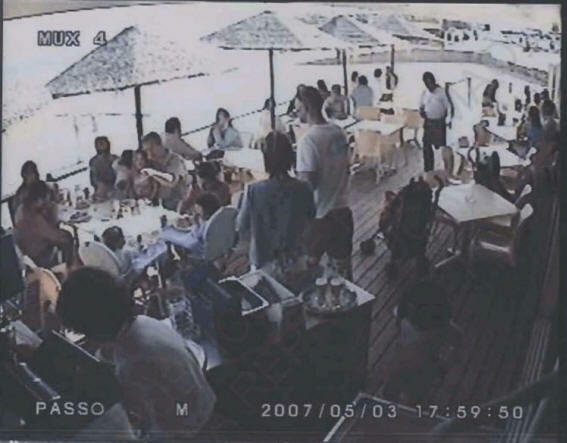 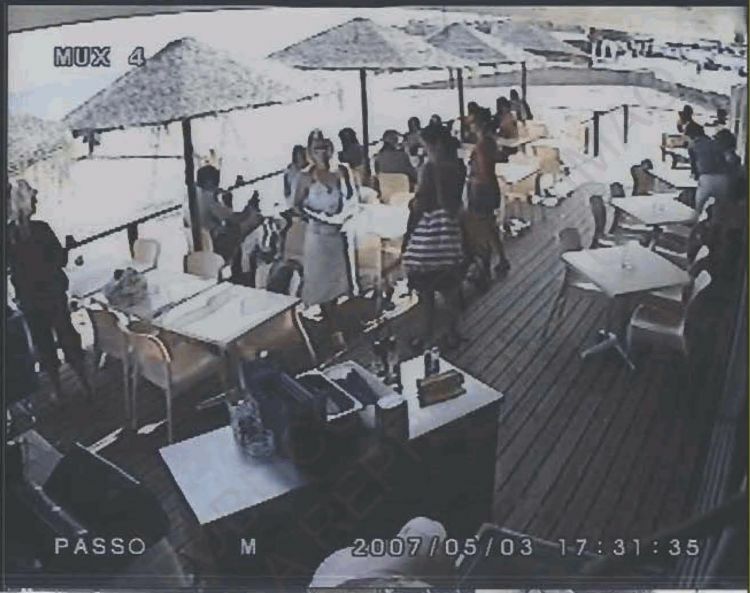 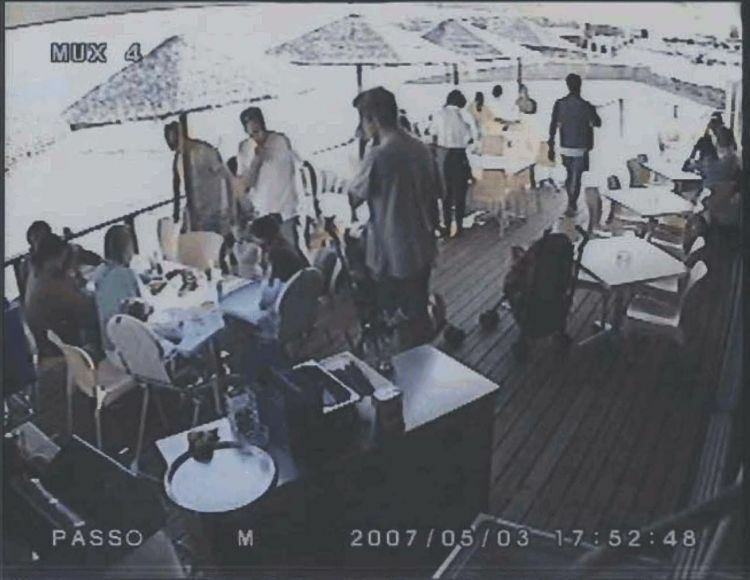 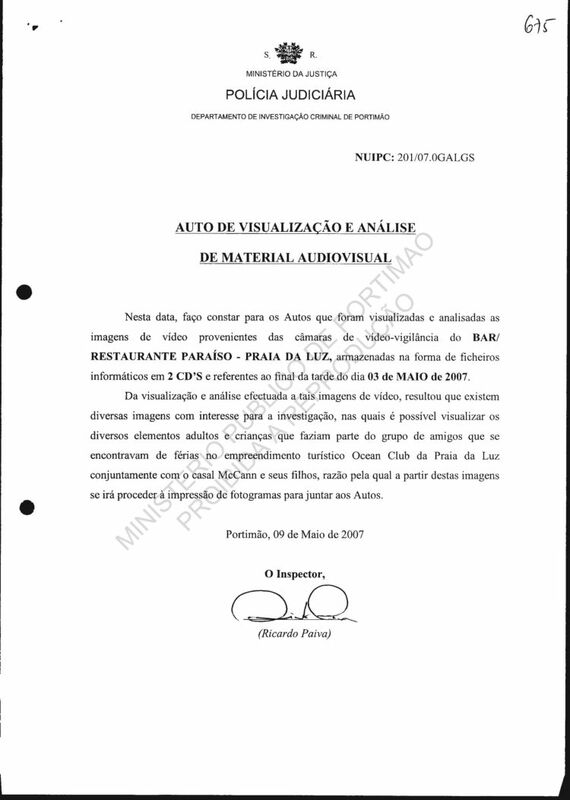 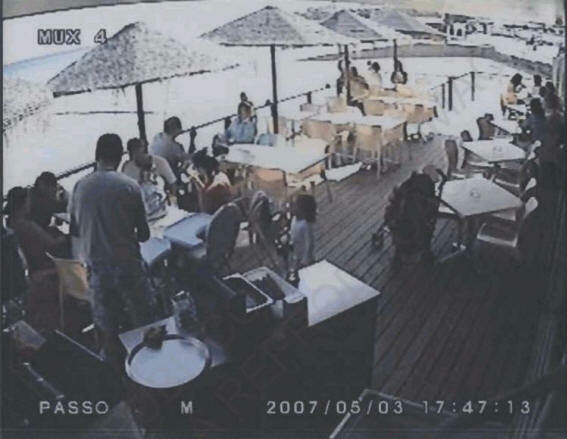 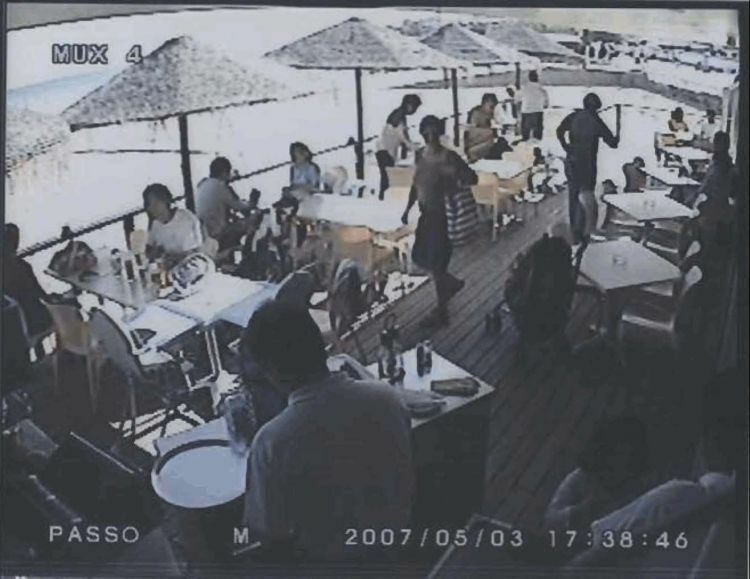 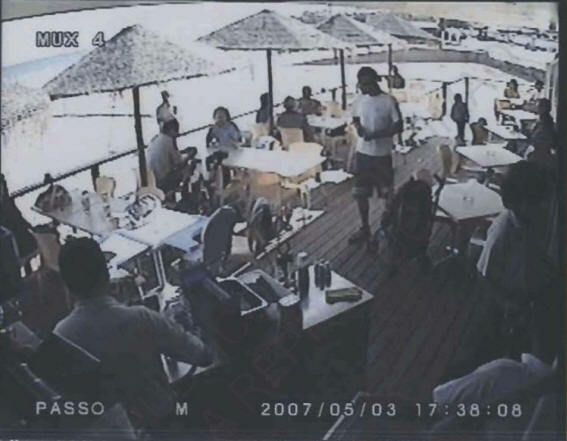 On 8 October 2007, I, Joao Carlos, Inspector, proceeded to the attachment of 14 (fourteen) printed pictures derived from images recovered from the CCTV system of a restaurant known as "Restaurante Para?o", situated in Praia da Luz, Lagos, corresponding to the day of the events, 3 May 2007, in the period understood to be between 17h31 and 18h36. In those pictures we can see [adult] members of the group, a total of seven in number, excepting for [with the exception of] the McCann family. 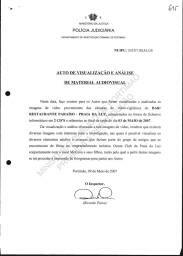 On this date I state for the process files that video images from the security cameras of the Paraiso Restaurant/Bar provided in the form of informatic files on two CDs referring to the end of the afternoon of 3rd May were visualised and analysed. The visualisation and analysis of the video images shows that there are several images of interest to the investigation in which it is possible to visualise various adults and children who were part of the group of friends on holiday at the Ocean Club resort with the McCann couple and their children, which is why these images will be printed for joining to the files.